America was founded on the idea of liberty for all. But it has not always achieved that ideal. To Establish Justice is an honest and powerful examination of the Supreme Court's role in legalizing-or negating-civil rights for various groups. 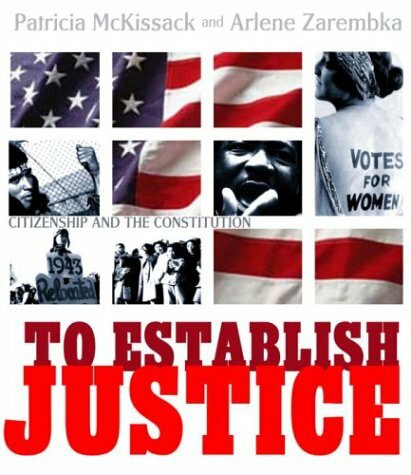 From the struggles of Native Americans at the country's birth to the African American civil rights movement of the 1960s, from the vote for women to the internment of the Japanese during World War II, To Establish Justice shows how the Supreme Court has paved the way for both justice and discrimination, and how this important arm of our government has impacted all of our lives.